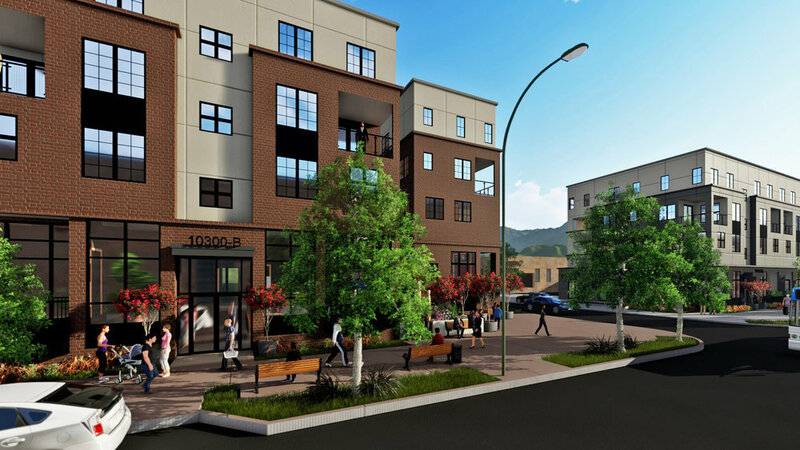 Branagh is redefining urban development in the Bay Area. We are creating communities that foster belonging. We are developing neighborhoods within buildings. 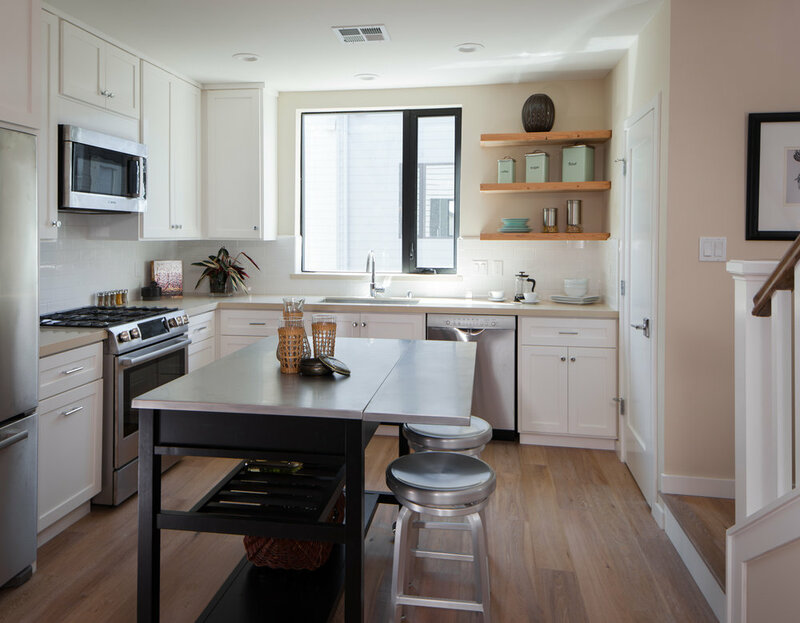 We are offering a sense of place for residents to call home. The most important element of our urban developments is imagination. Our investment in the community allows us to imagine what could be. It allows us to ask how we develop projects that weave within the fabric of the community, how to preserve the rich history and culture of the neighborhood while fulfilling a need that otherwise goes unspoken for. Branagh's urban development isn't changing the landscape of cities, it's bettering the view and bringing improvement to the cherished elements of this place we call home. Branagh sees what others cannot. From difficult sites to laborious approval processes, Branagh is undeterred by obstacles because it believes in unlocking the potential of land to create something useful and beautiful. Creativity and exploring new product types is a value at Branagh. Rather than building on trends, we explore what could be, what is needed and how to create a new precedent with our products. Branagh explores infill development in unexpected places. Where can we revitalize a community, provide something that's missing or needed. These are questions that we aim to answer. 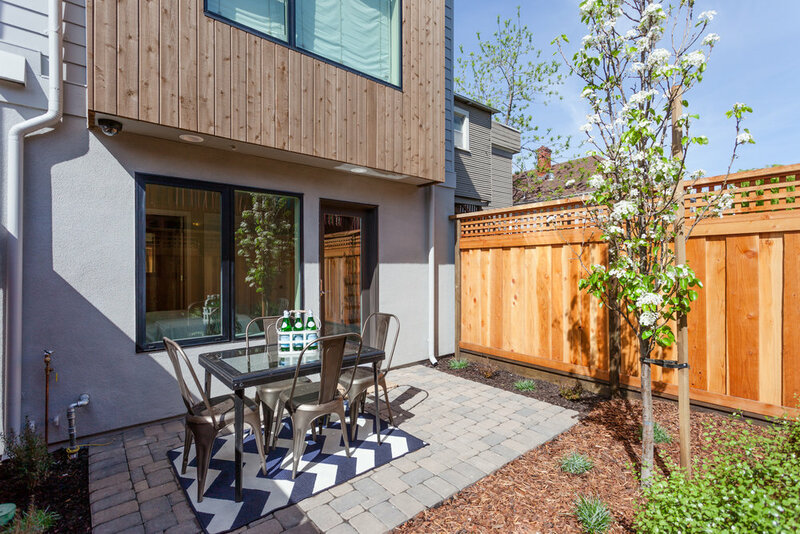 Branagh is focused on infill development because we believe the best is already here. 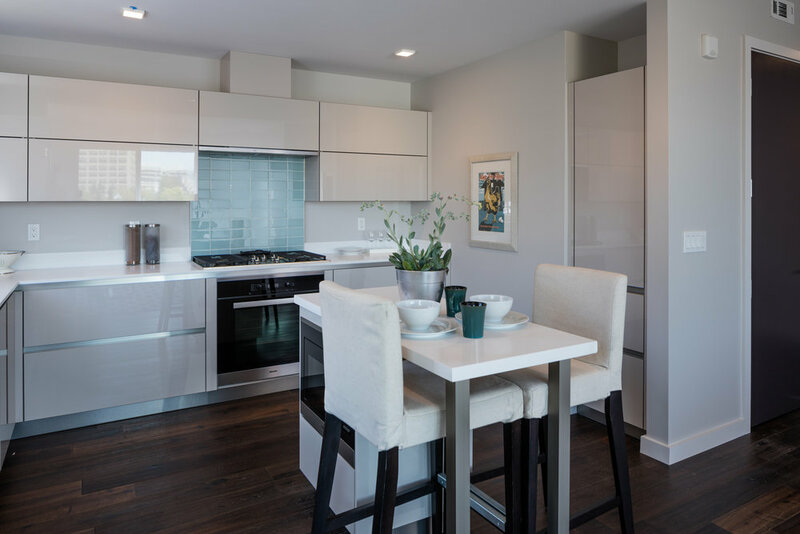 With a highest-and-best use focus, our aim is to preserve and enhance the history of a place by building highly efficient homes in established communities. We aren't just selling to individuals, we are creating neighborhoods. In a society that is swallowed by technology, Branagh is asking how we create environments that foster conversation and interaction. 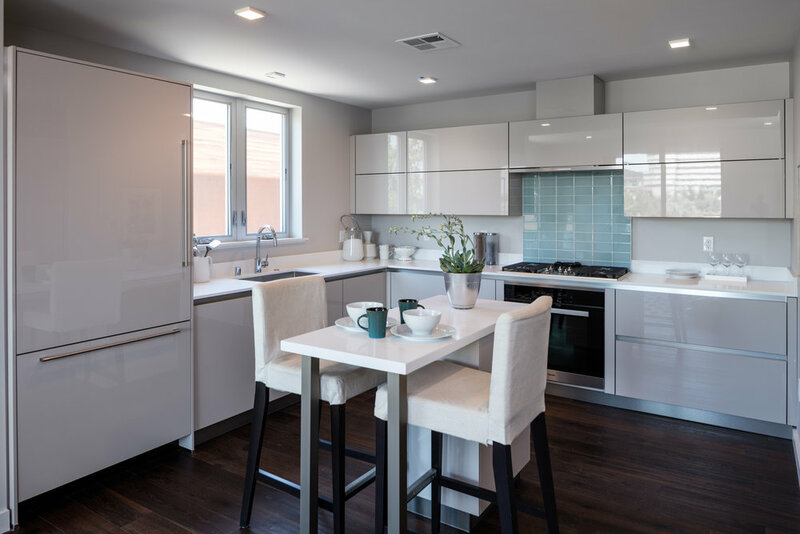 Westborough is a community of 14 townhomes offering the ease and simplicity of a condo with the functionality of a single family home. 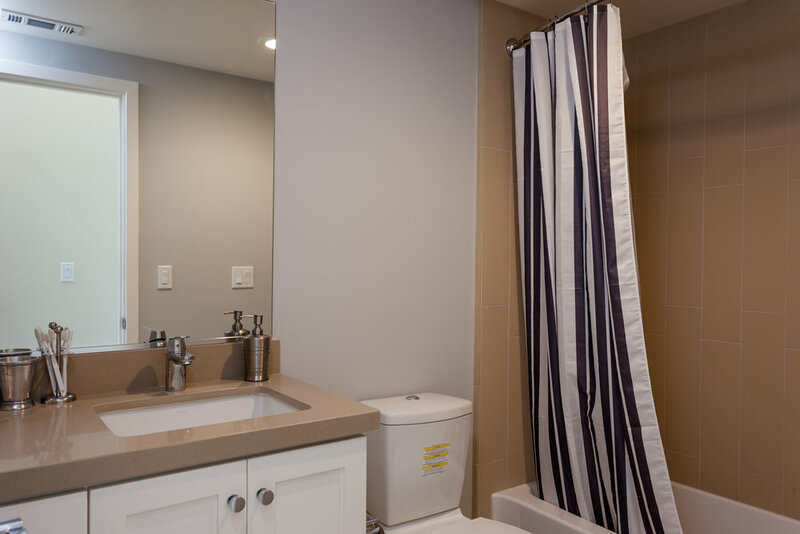 Each unit offers 3 bedrooms, 2.5 bathrooms, ample square footage, one-car private garage with additional parking space on-site and private rear yards. 60th & Telegraph is a collection of six row houses located in the Rockridge district of Oakland. 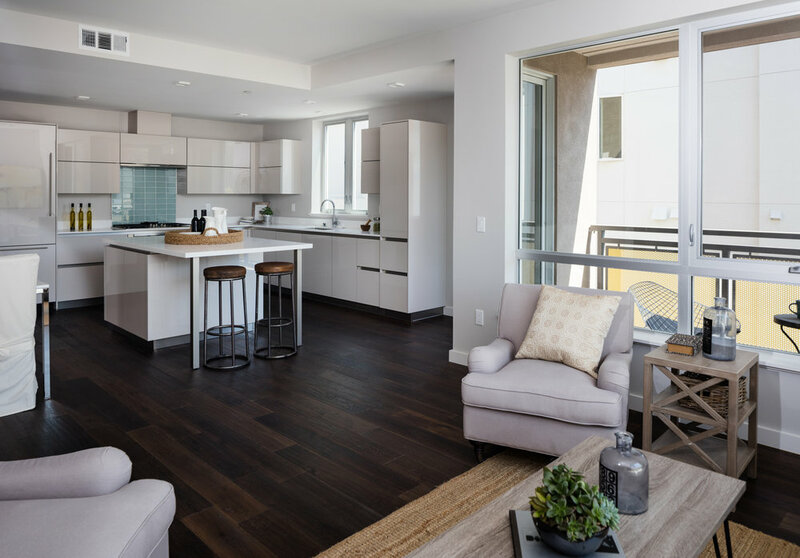 Innovative in design and efficiency, each unit offers live/work space, three bedrooms, three bathrooms and a rooftop deck with bay, bridge and city views. 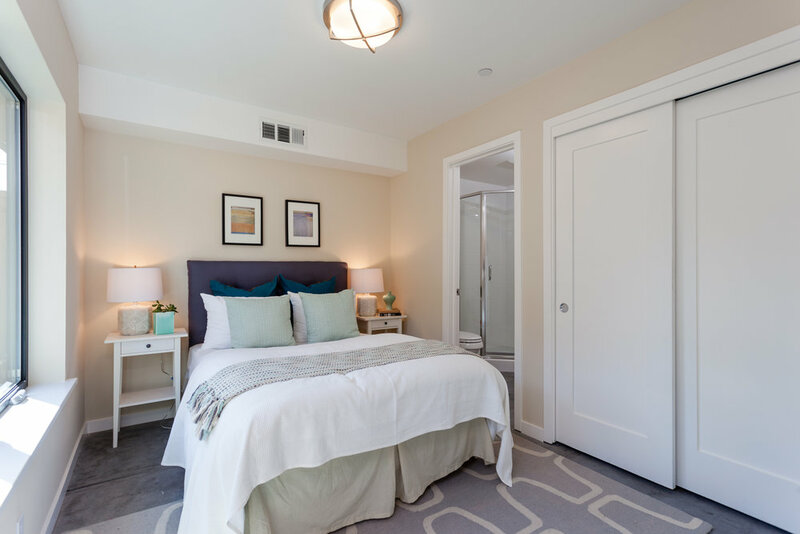 Twelve units of pure luxury in downtown Walnut Creek makes 1727 Lacassie one of the most desirable urban addresses in the East Bay. 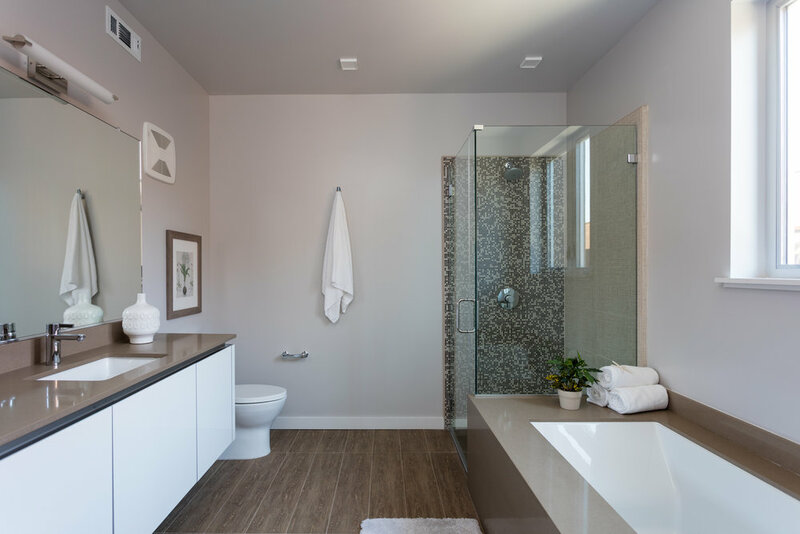 The ultimate merging of traditional spaces with modern design, every floor plan was expertly planned and presented in this exclusive building. Woodbury is a community of 56 luxury condominiums in Lafayette. Over six years, Branagh Development worked with the city to entitle and approve the project. 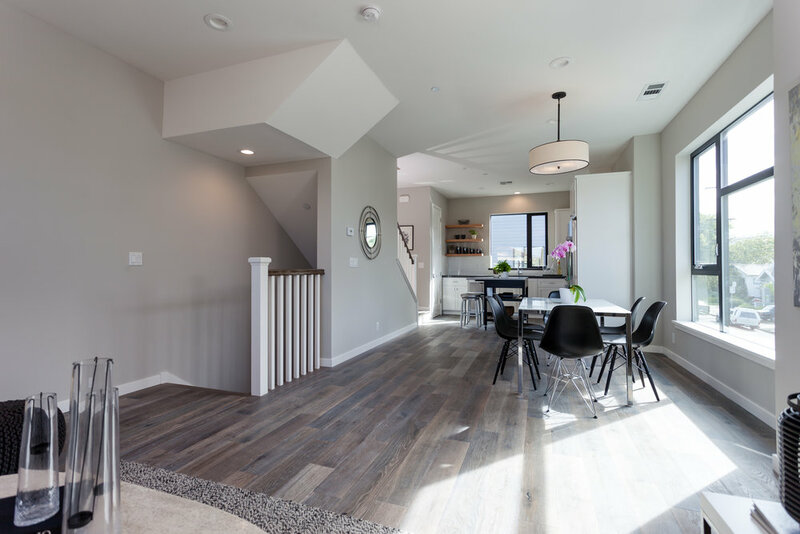 The land and The Woodbury design was sold to The New Home Company and was awarded the 2016 Bay Area Community of the Year (BIA) as well as a receiving a Gold Nugget Award. The Maya is a mixed-use development of 47 apartment units and 1 community rental unit, and approximately 2,400 square feet of retail space. 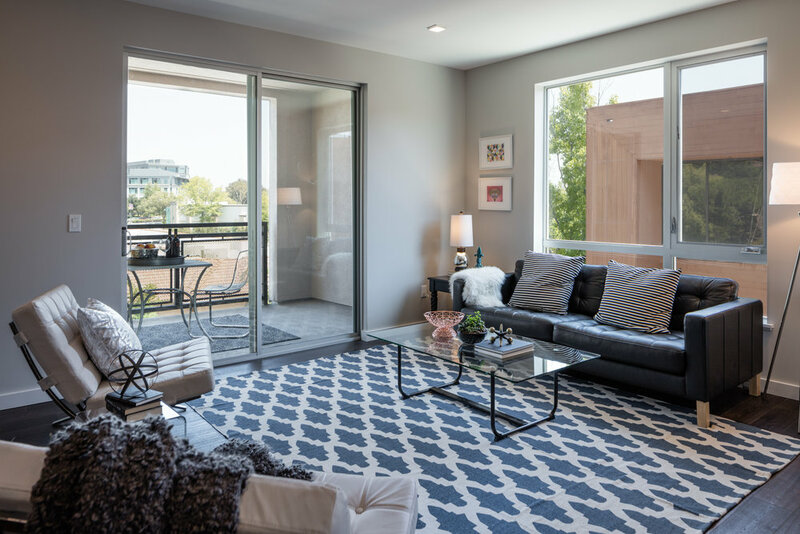 The Maya is located on the Broadway corridor near upscale Piedmont Avenue and the trendy Temescal neighborhoods. 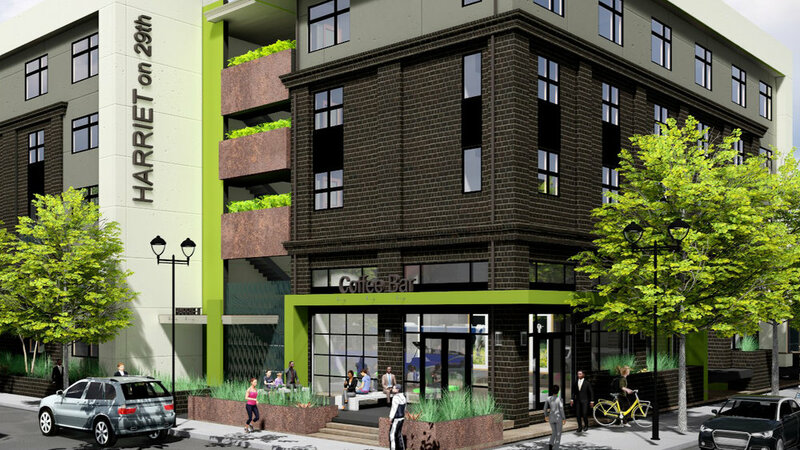 29th st is a mixed-use development consisting of 83 apartment units and 1500 square feet of retail space. 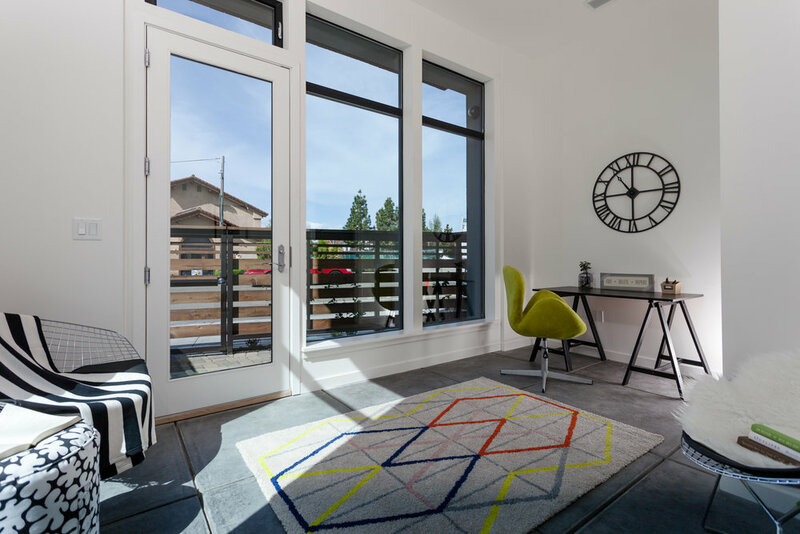 Located in the Pill Hill neighborhood of Oakland, adjacent to the thriving auto-row and Uptown districts, 29th offers exceptional proximity to downtown, major employers, and public transportation. 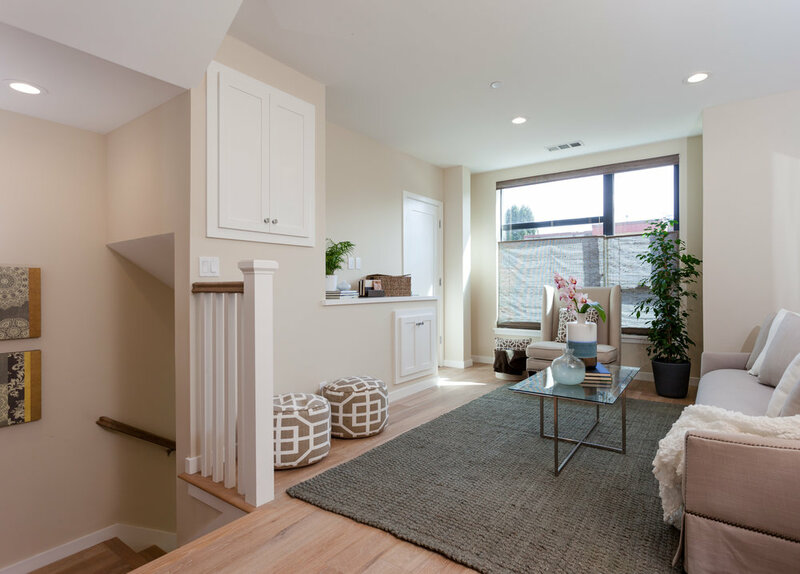 Located just north of the growing El Cerrito downtown, the San Pablo project consists of three different properties, each with a condominium project. The project consists of 14, 21, and 32 condominium units. 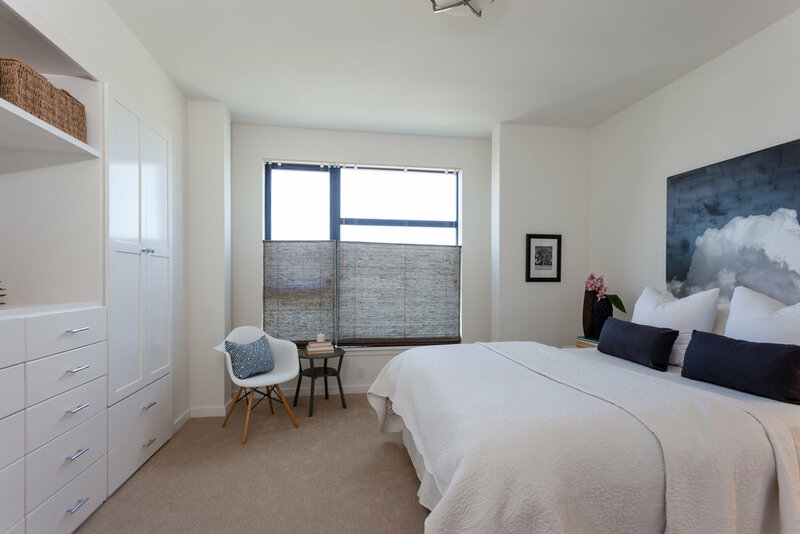 The location of the project and its proximity to downtown El Cerrito, as well as the abundant transportation options in the vicinity, make this an ideal property for future residents. 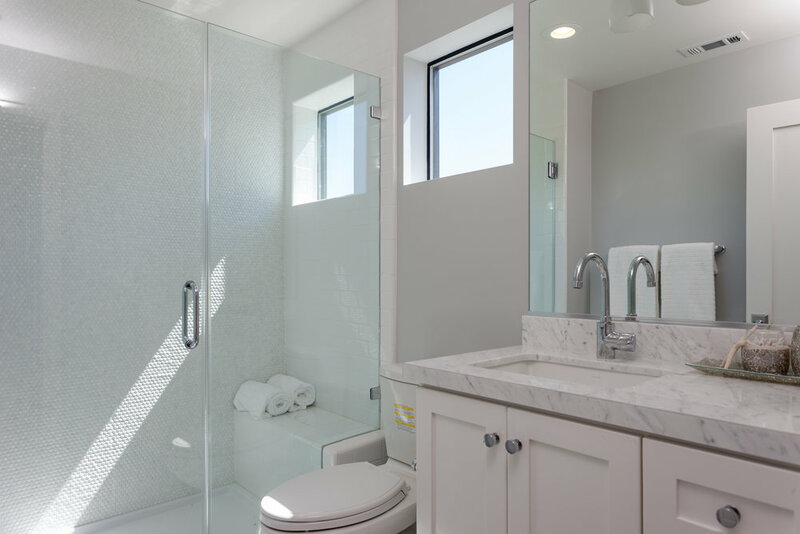 The architectural materials and design have a contemporary urban feel at each of the properties.